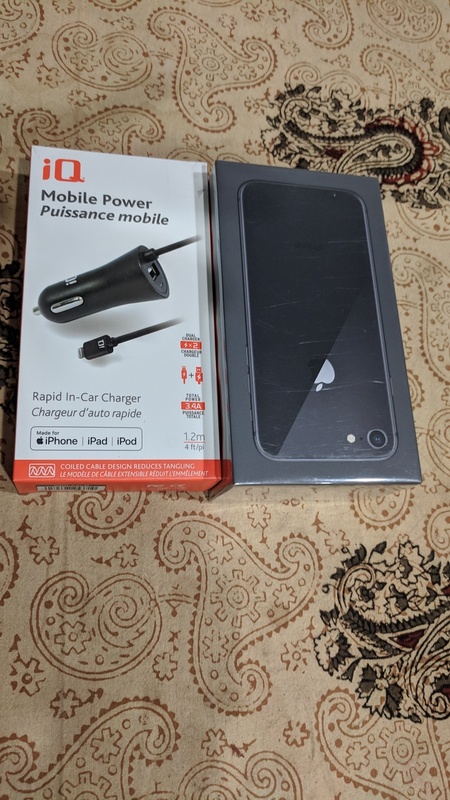 brand new iphone 8 with car charger. still in box. can go to apple store for exam. with local invoice for proof.